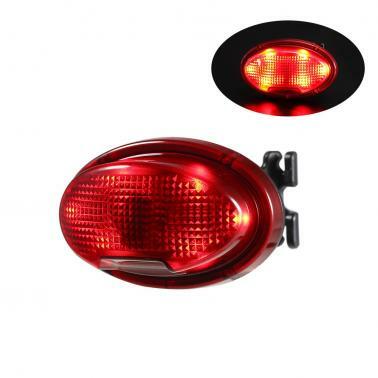 Super bright light with 6 LEDs has 270 degree wider visibility and red laser creates a lane around your bike, helping to protect and keep you safe. 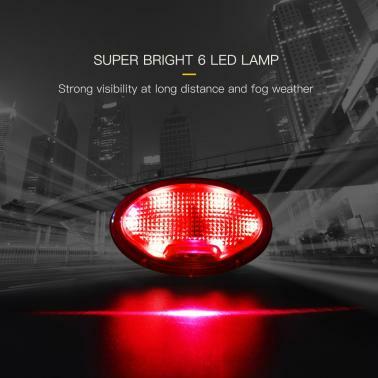 Super bright bike light with 6 LEDs has 270 degree wider visibility. 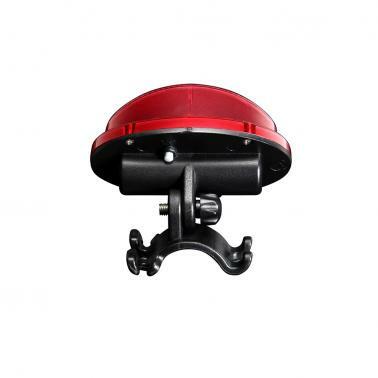 Lamp shell made of high strength ABS material, anti-scratch and lasting to use. 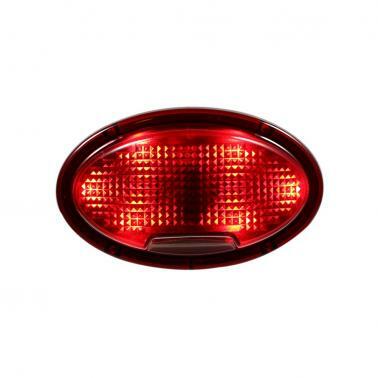 Intelligent taillight has 7 modes: Led always bright, Led flash, Led slow flash, Led rolling model, LD always bright, LD flash, LD slow flash. Strong visibility at long distance and fog weather. Built-in rechargeable battery and come with a USB cable. It's very quick and convenient to fix the light on or take it down from any place of various bicycles.